Popcorn makers, ridiculously gorgeous dresses, warm scarves, and a bunch of other stuff you'll want ASAP. 1. A gown suited for the New Year's Eve ball you're attending. Say boy bye to 2016 in this annoyingly pretty piece of clothing. 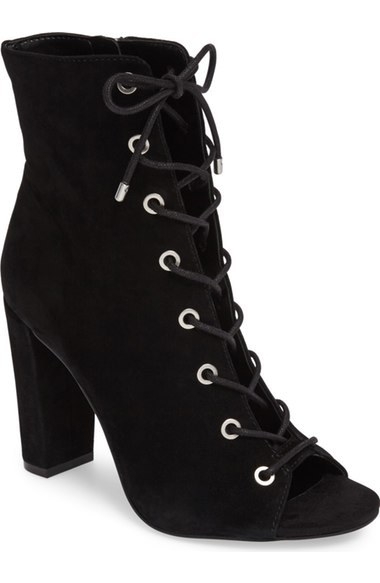 Price: $166.80 (40% off) / Available in sizes 14W—22W. 2. 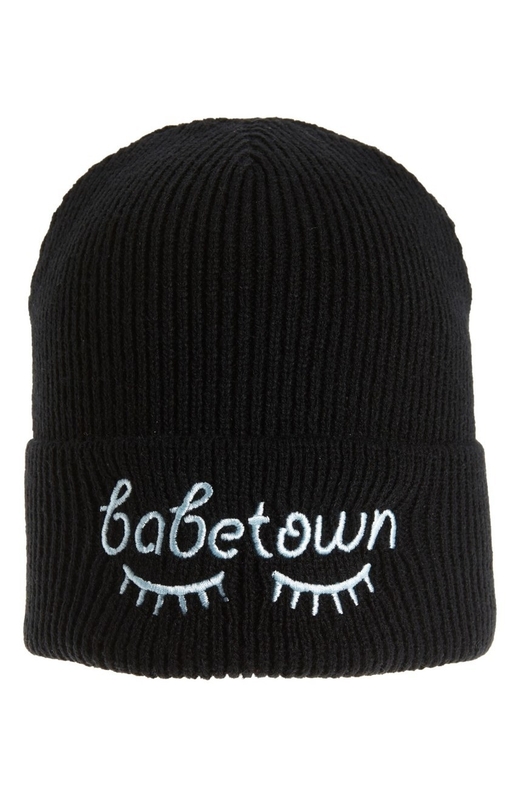 Embroidered beanies that look like the nap you really want to take. Price: $9.49 (50% off) / Also available in gray and tan. 3. 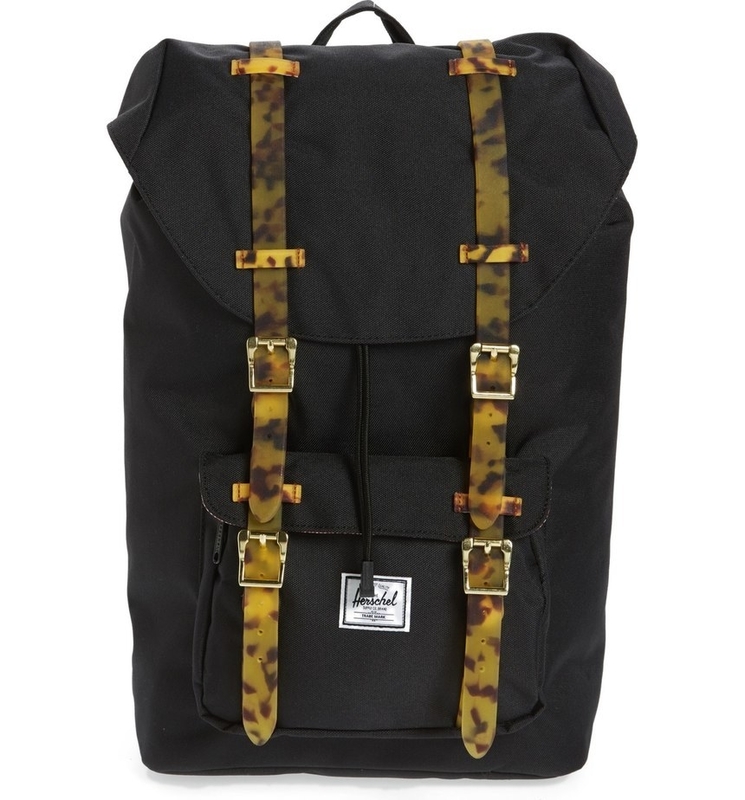 A denim backpack with patches that make commuting seem like less of a drag. 4. 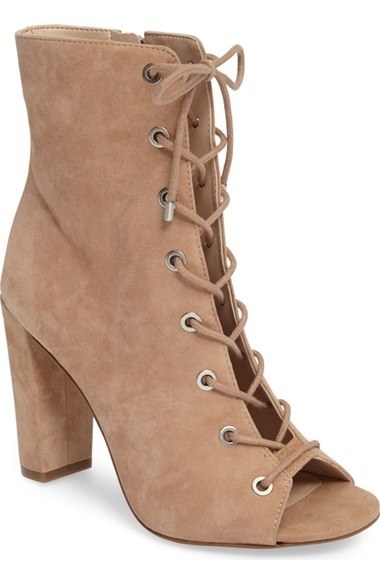 Corset-style booties that dress up any old outfit. 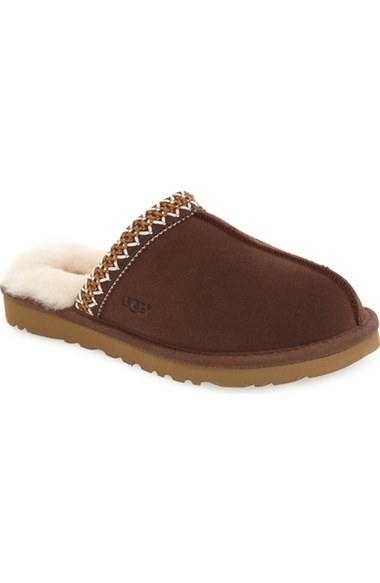 Price: $51.50 (60% off) / Available in sizes 5—9.5. 5. 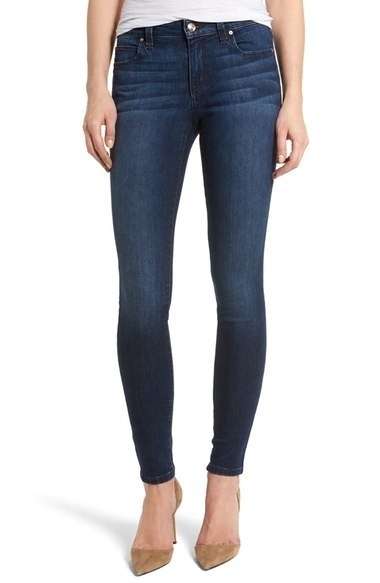 Skinny jeans that you will probably live in, even on laundry day. Wash them? No way. Let me just get some Febreze. 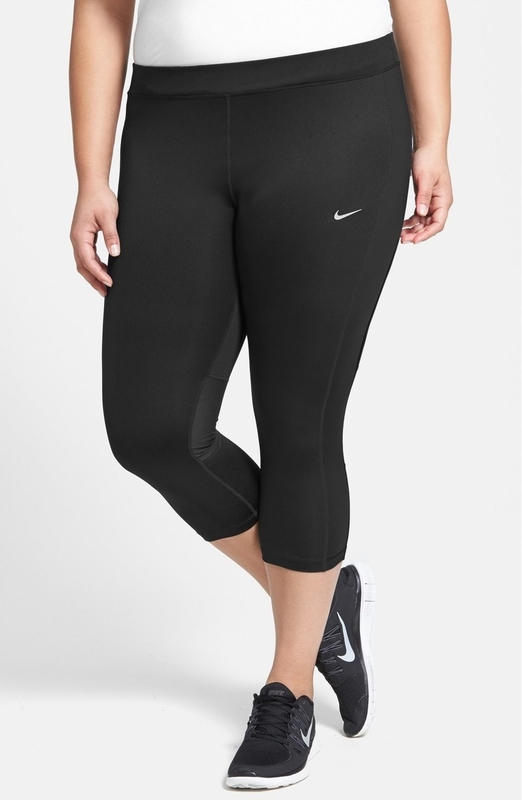 Price: $38.40 (40% off) / Available in sizes 24—31. 6. A popcorn maker that is a must-have for any Star Wars movie marathon. 7. 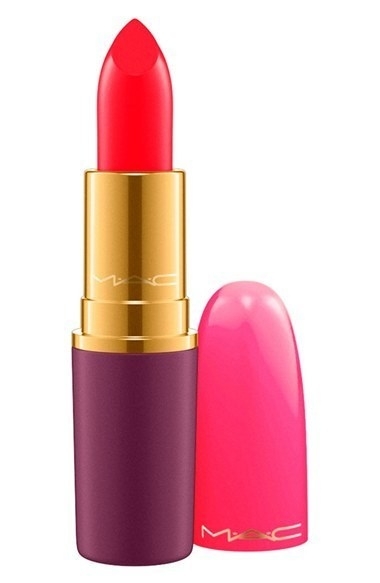 Vibrant lipsticks that will make you want to kiss your reflection in the mirror. 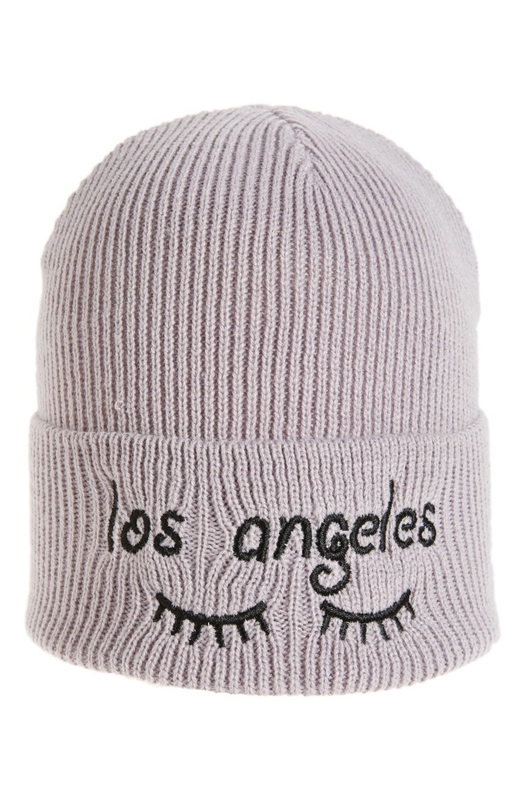 Price: $10.80 (40% off) / Also available in light pink and warm pink. 8. A faux-leather moto jacket that embraces your inner badass. 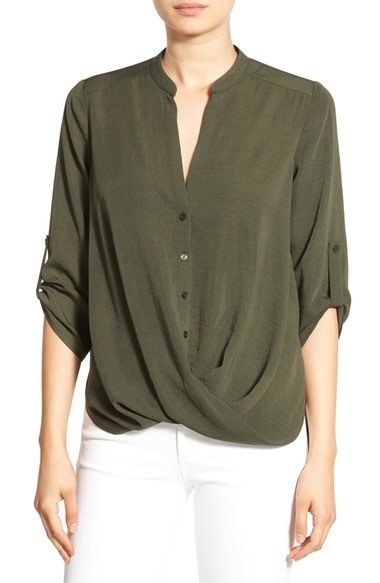 Price: $59.90 (35% off) / Available in sizes XS—L. 9. 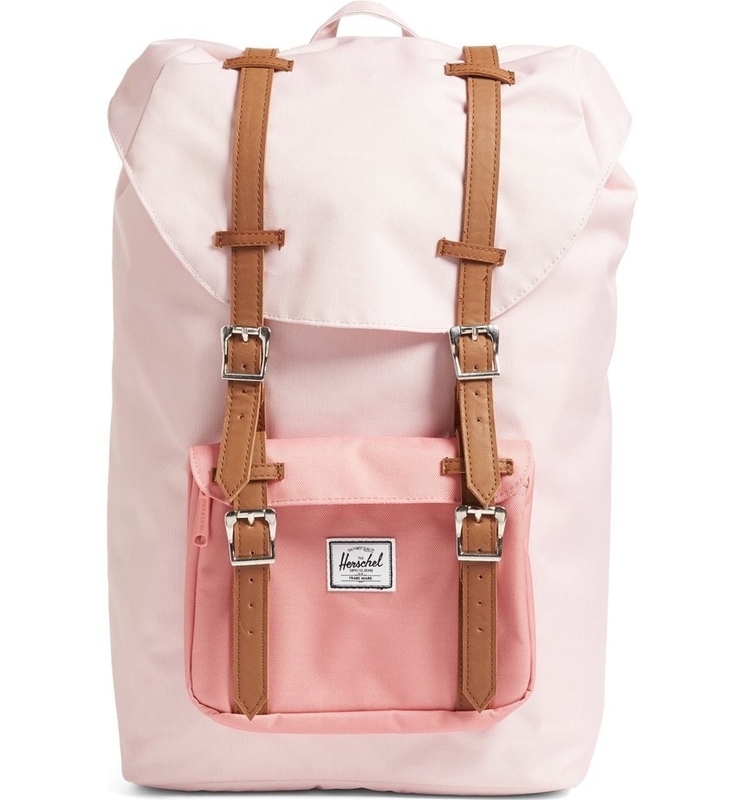 Backpacks that will make you want to book a weekend trip ASAP. Price: $66.90 (33% off) / Also available in floral. 10. A faux-fur scarf that you will want to wear to ~infinity~ and beyond. 11. 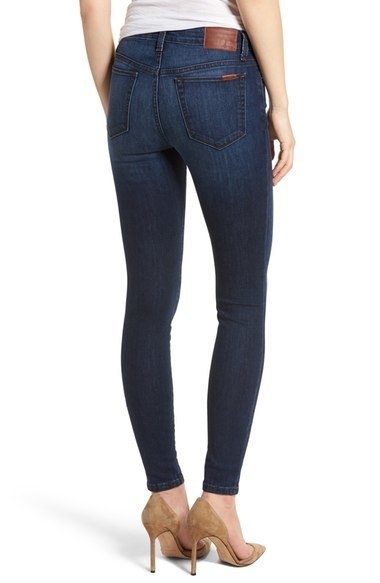 Stretch denim skinny jeans that will flatter your curves and enhance your assets. You can just mentally delete the "ets" on that last part. 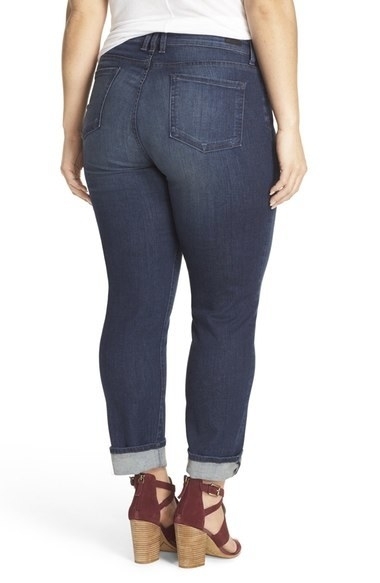 Price: $99 (40% off) / Available in sizes 23—32. 12. A sweater featuring bell sleeves that will bRING you joy. Price: $44.49 (50% off) / Available in sizes XS—XL / Also available in red, black, pink, and white. 13. A woven shirt that can transition from I'm-at-work-days to let's-hit-the-bar nights. Price: $26.98 (40% off) / Available in sizes XS—XL / Also available in sphinx. 14. A chalkboard globe that makes it possible to have the whole world in your hands. And write all over it. 15. 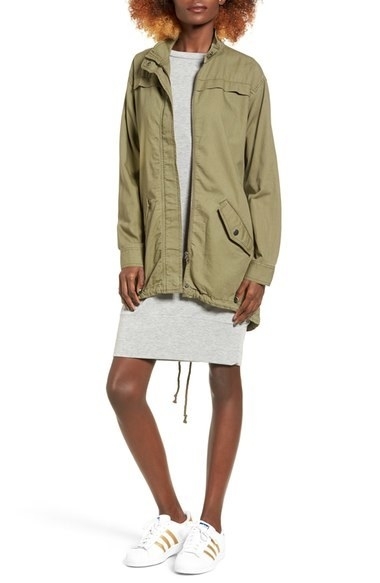 Anoraks that make rainy days feel a little less blah. Price: $41.40 (40% off) / Available in sizes XXS—XL. 16. A wool peacoat that is a timeless piece of clothing for any closet. *transports 11 years into the future* yup, still wearing the coat. Price: $99.90 (65% off) / Available in sizes S—XXXL. 17. 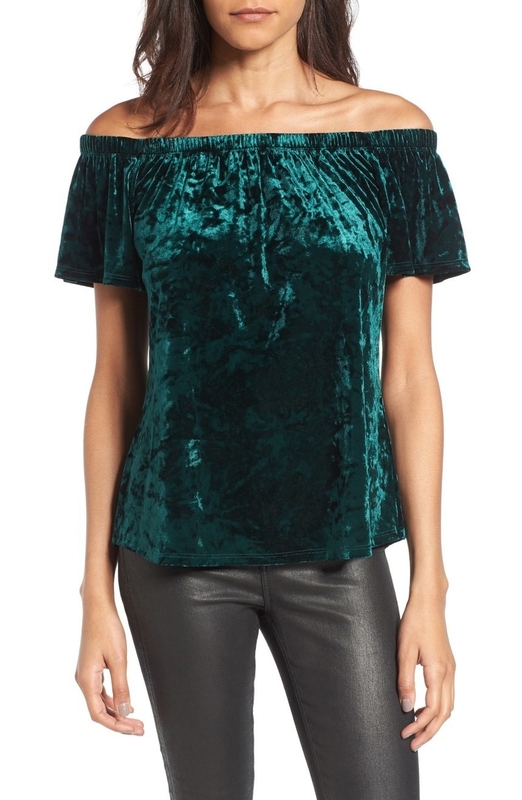 Crushed velvet off-the-shoulder tops that guarantee to ~crush~ any outfit. Price: $23.40 (40% off) / Available in sizes XS—L. 18. An iPhone 7 case that will keep your phone safe from scuffs, scratches, and, hopefully, real bugs. 19. 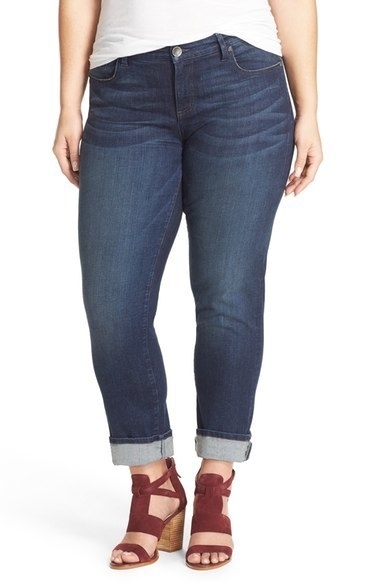 Comfy boyfriend jeans that you don't have to steal from your significant other. 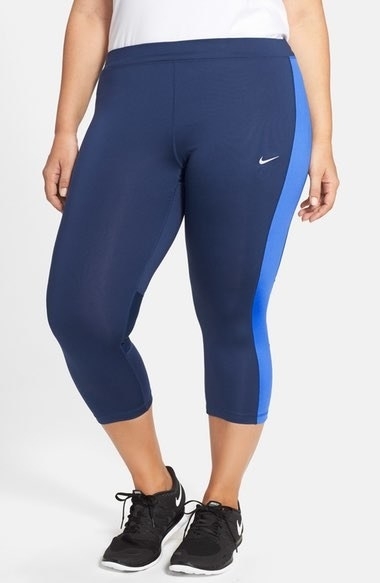 Price: $65.90 (33% off) / Available in sizes 14W—24W. 20. A dri-fit top that will motivate you to actually do the workout video collecting dust on your shelf. 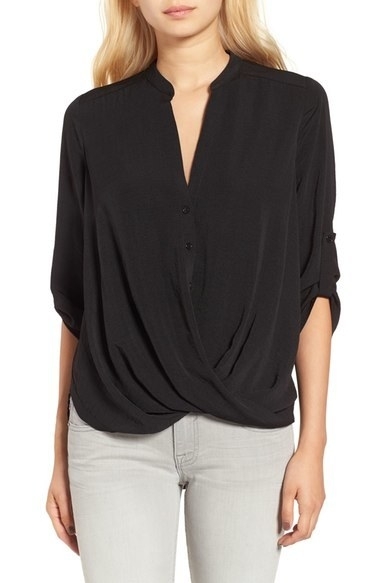 Price: $48.75 (25% off) / Available in sizes XS—XL / Also available in grey. 21. A jeweled clutch fit for queens, like the one you are. 22. A velvet midi dress that is perfect for a rainy day. And by rainy day, I mean a spontaneous night out. Price: $25.99 (50% off) / Available in sizes 2—12. 23. A skincare set that will help you get the I-don't-even-wear-makeup-I-just-glow look. 24. A customizable light that brings your favorite phone game to your nightstand. 25. 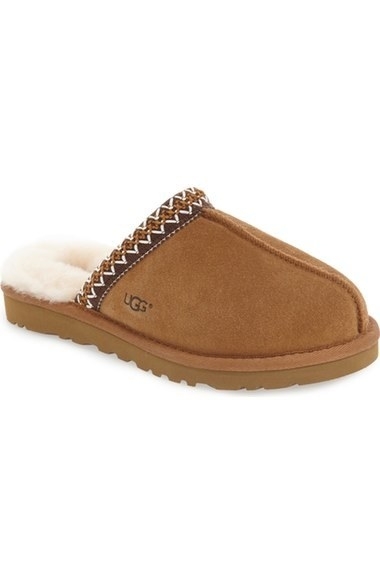 Ugg slippers that justify never leaving your apartment, dorm, or house. Price: $53.56 (40% off) / Available in sizes 6—9 / Also available in black. 26. A laptop sleeve for anyone who wishes they were a member of Fleetwood Mac. Price: $29.40 (40% off) / Available for 13-inch laptops. 27. 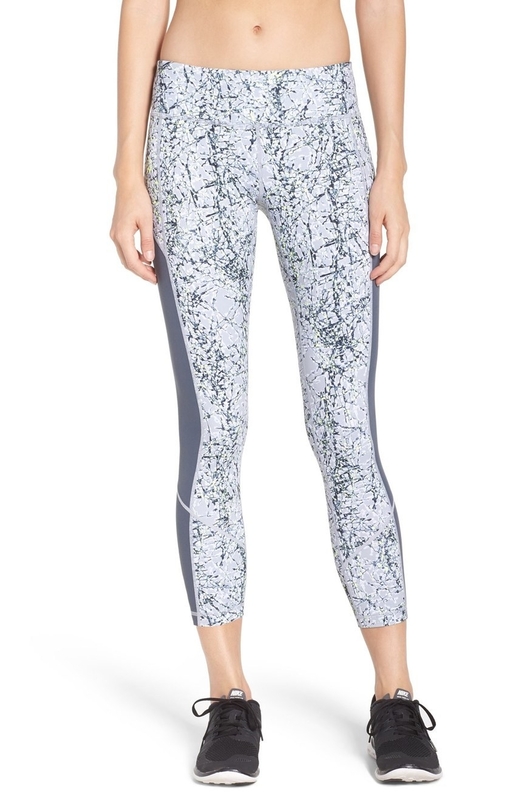 Dri-fit capris that give the middle finger to sweat and excess heat. Price: $32.90 (40% off) / Available in sizes 1X—3X / Also available in black/pink and black/yellow. 28. A chunky sweater with golden threads woven throughout for a fancy touch. Price: $31.99 (50% off) / Available in sizes 2—12. 29. 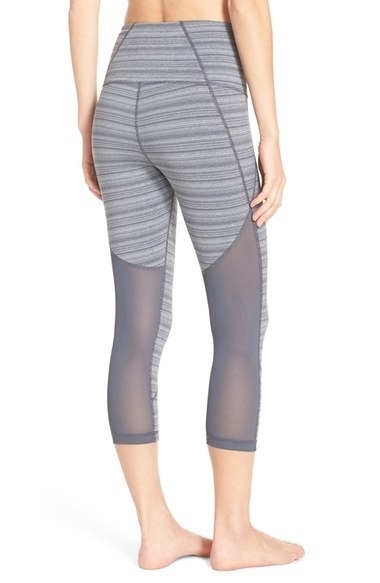 Running tights and high-waisted mesh leggings that will make you want to go for a quick jog. Price: $41.40 (left, 40% off) and $36.90 (right, 33% off) / Available in sizes XXS—XL and XS—XL. 30. Sunglasses you'll want to wear at night. Price: $102 (40% off) / Also available in black and brown pink. 31. 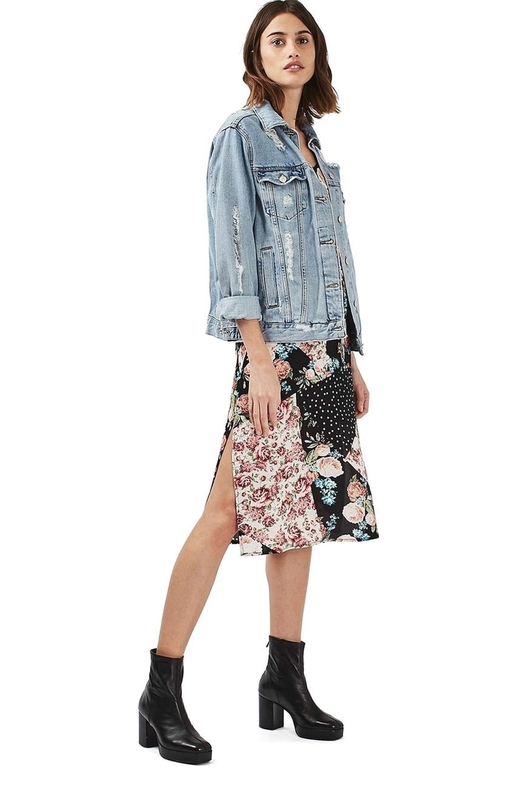 A cold-shoulder dress with a vintage floral pattern and patchwork design. Price: $39.99 (50% off) / Available in sizes 2—12. 32. Drop earrings that look like lovely family heirlooms you would store in a safe. 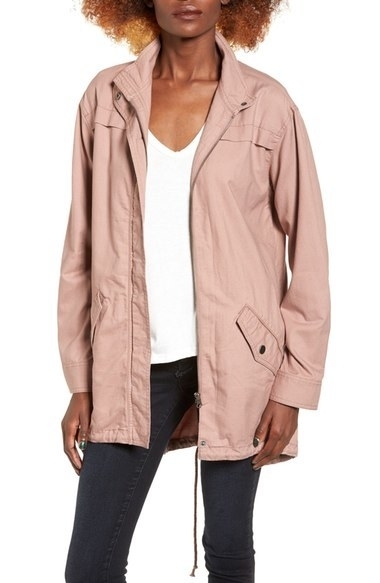 Price: $23.40 (40% off) / Also available in black. 33. A high-low dress with romantic lace overlay. Price: $35.40 (40% off) / Available in sizes 3—13. 34. Running shoes with Flyknit technology that let your feet breathe. Yes, your feet can breathe! Price: $95.98 (40% off) / Available in sizes in 8—14 / Also available in multicolor. 35. 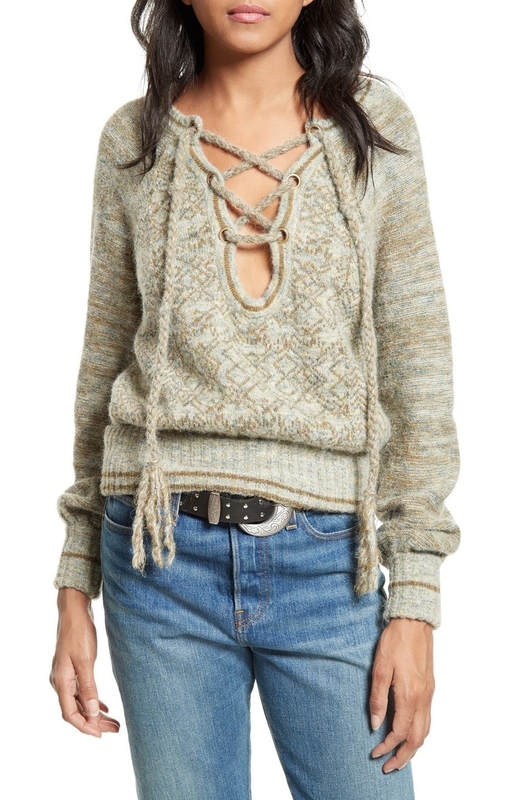 A lace-up sweater that is perfect for cozy dinners and Netflix bingeing. 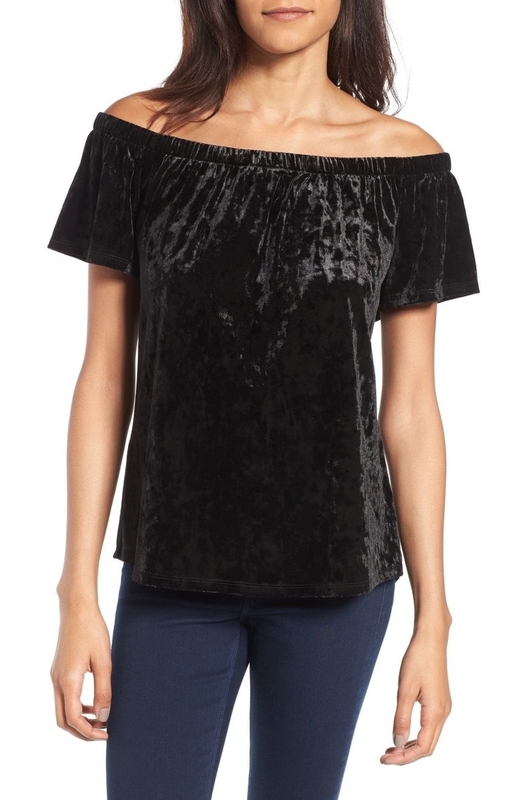 Price: $83.98 (50% off) / Available in sizes XS—XL. 36. A wrap necklace that is the epitome of trendy in 2016. 37. A popcorn float that will get you pumped for summer 2017. IT'S ONLY A FEW MONTHS AWAY, OKAY! ?